At The Queens Hotel we are looking for exceptional people to provide outstanding service to our guests and who put our people at the heart of everything we do. The position of Bar Manager has become available at The Queens Hotel. 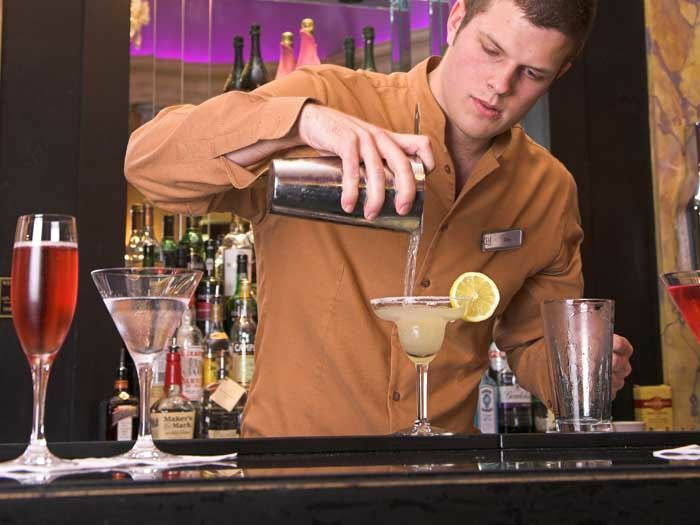 Reporting into the Deputy General Manager, you will be responsible for managing a team, supporting our guests in delivering the best service and demonstrating role model behaviour. The successful applicant for this role will deliver excellent customer service, have a positive ‘can do’ attitude, be willing to learn and show that they care. 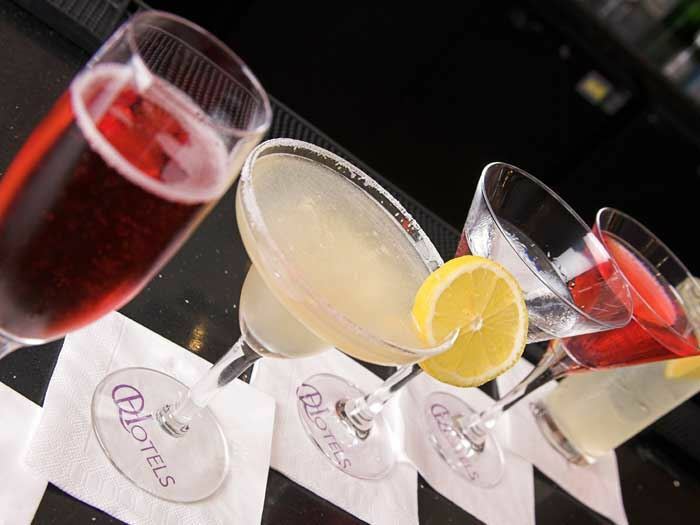 Located in central Leeds, there's no better way to experience luxury in the heart of the city than at The Queens hotel. 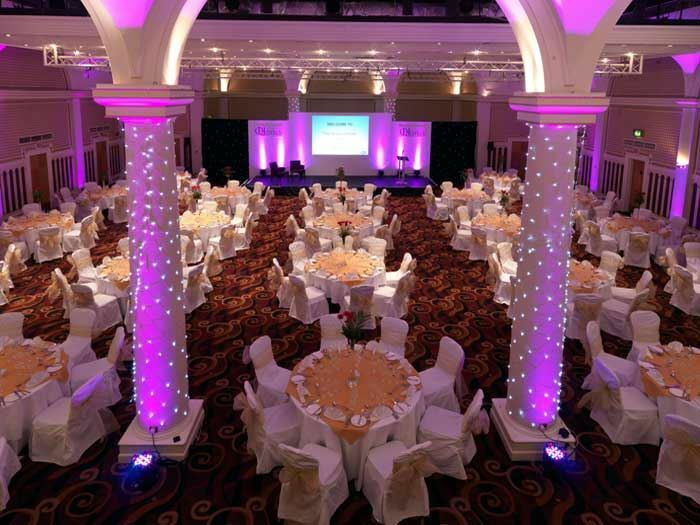 Looking out over City Square, this four star hotel near Leeds train station features conference and meeting facilities, instant access to the train station and a wonderful restaurant, all accompanied by classic Art Deco-style bedrooms. 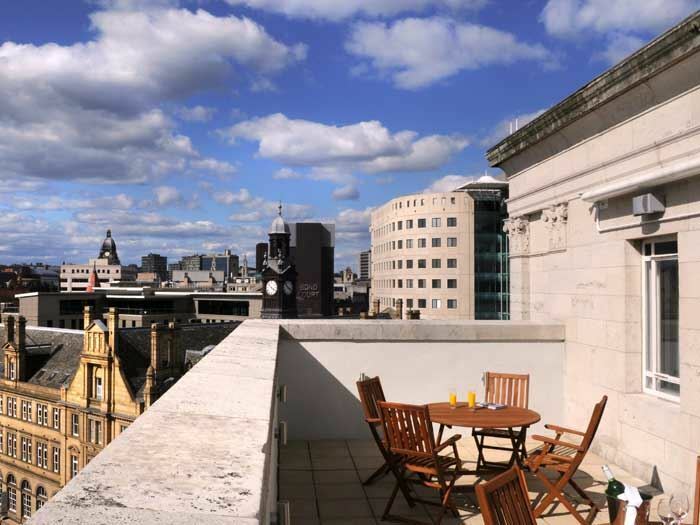 One of the most famous landmarks in Leeds, the hotel is ideal for both business and leisure breaks, giving you immediate access to everything the city has to offer. From excellent shopping to plenty of restaurants and bars to choose from, this impressive hotel boasts modern conveniences within a 1930s setting. 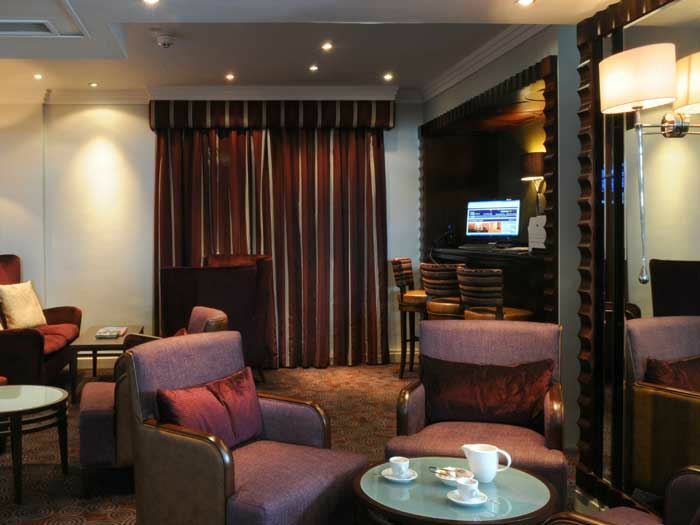 A popular location for business trips, this Leeds hotel features excellent conference and meetings facilities. 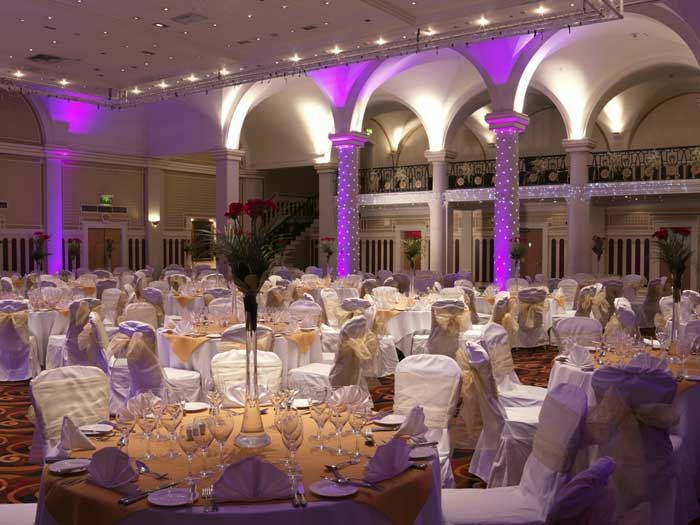 From meeting rooms ideal for small groups, to the beautiful ballroom that's suitable for up to 500 guests, the hotel is perhaps one of the most spectacular in Leeds. Our hotel also features a fantastic restaurant - Grilled at The Queens. We are looking for someone who can communicate well with others, can carry out instructions, is able to pay close attention to detail and will commit to providing outstanding service to our guests. Experience of working in hotel bars is essential. 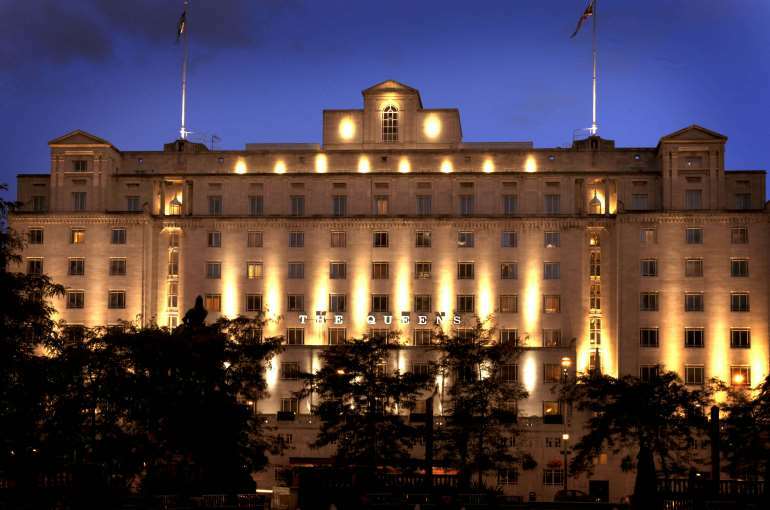 The Queens Hotel is managed by RBH Hotels; an independent hotel management company, working in partnership with six of the most prestigious hotel brands including IHG, Hilton, Starwood, Accor, Marriot and Wyndham. At RBH we stand out from our peers, transforming hotels to perform exceptionally. Being one of the most special days of your lives, your wedding day needs to be just perfect. 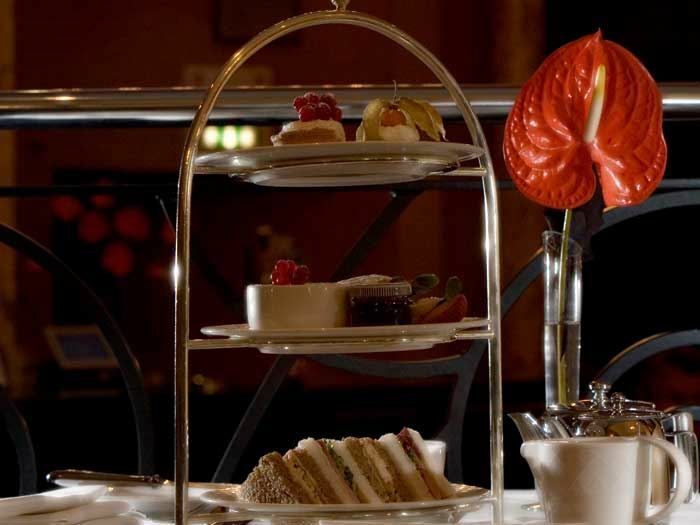 From the big components that make the day so significant, to the finishing touches that'll help create memories you'll cherish, the team at The Queens hotel in Leeds are always on hand to make your day extra special. 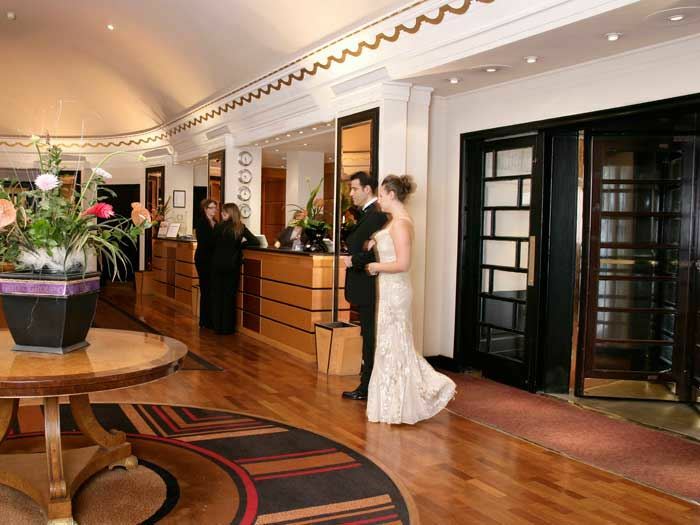 The four-star Queens hotel boasts a perfectly central location in the heart of Leeds. The Art Deco style building is ideal if you're looking for something to add a touch of elegance to your day, while the Portland Stone façade creates a spectacular backdrop for photographs. 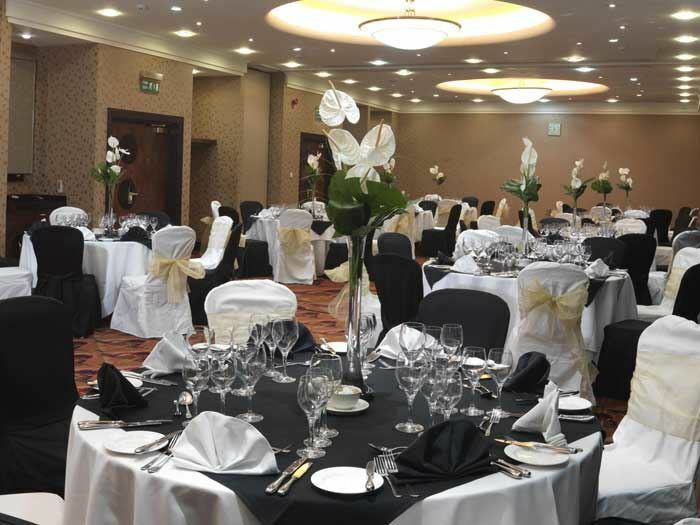 As one of Leeds' most well-known landmarks, the hotel's facilities are sure to make your wedding celebrations remarkable.